The application of King IV is on an apply and explain basis and while the effective date for disclosure on the application of King IV is only in respect of financial years starting on or after 1 April 2017, the practices underpinning the principles so espoused in King IV are entrenched in many of the Group’s internal controls, policies and procedures governing corporate conduct. From a materiality point of view, the Board is satisfied that in the main, Vodacom has applied the principles so set out in King IV. 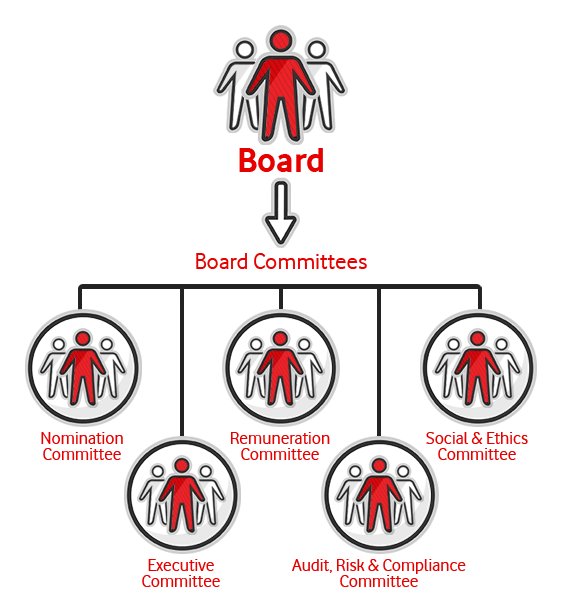 Vodacom has a unitary Board of 12 directors, of whom five (including the Chairman) are independent non-executive directors, five are non-executive (but not independent as they represent Vodafone) and two are executive directors. King IV recommends that the governing body (Board) should comprise the appropriate balance of knowledge, skills, experience, diversity and independence for it to discharge its governance role and responsibilities objectively and effectively. The Board is satisfied that the balance of knowledge, skills, experience, and diversity on the Board is sufficient and does not require additional independent voices. Jabu is non-executive chairman of Brait SA, the Development Bank of South Africa and PPC Limited. He is a former Deputy Minister of Finance (2004-2008) and former MEC of Financial and Economic Affairs in the Gauteng Provincial Government (1994-2004). He is a director of several companies listed on the JSE Limited. 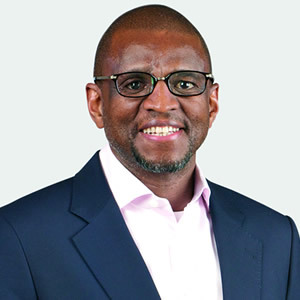 Jabu was appointed to the Vodacom Group Board in November 2009 and appointed chairman in July 2017. 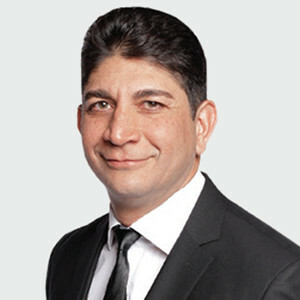 Shameel is the CEO of Vodacom Group since September 2012. He is a former CEO of Vodafone Spain. He was previously the Managing Director of Vodacom South Africa from March 2005 to March 2011 prior to taking up the position as CEO of Vodafone Spain. 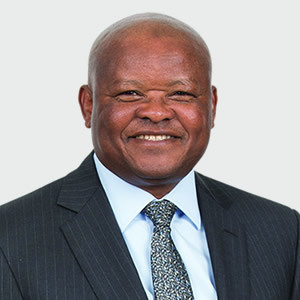 Prior to that, he was the Managing Director of Vodacom Service Provider Company from September 2000 to February 2005, and Managing Director of Vodacom Equipment Company from 1998. Shameel served on the Vodacom Group Board from 2000 until March 2011, when he was seconded to Spain. He was re-appointed to the Vodacom Group Board in September 2012 after his return from Spain. Shameel was also appointed as non executive director and member of the Audit committee of Safaricom in August 2017. David was appointed as CEO of MC Mining Limited (previously Coal of Africa) effective from February 2014. He was previously the non-executive chairman from August 2012 and then the executive chairman. He is also currently a non-executive director of the Northam Platinum Limited board, as well as chairman of the Investment Committee and member of the Audit and Risk Committee. David has served as a member of the Accenture South Africa advisory board since 2012 .He is a former non-executive director of Edcon Holdings Limited as well as the former chairman of the Edcon audit and risk Committee. He is the former CEO of Impala Platinum Holdings Limited (Implats) and was chairman of Impala Platinum Limited and Zimplats Holdings Limited, the two major operating subsidiaries within the Implats Group. David was CEO from 2006 to 2012 and before that he served as chief financial officer from 1999. Prior to that, David worked in the Information Technology sector for four years and for the Exxon Mobil Corporation in Europe for five years. He served his articles with EY. David was appointed to the Vodacom Group Board in January 2012. Priscillah Mabelane is currently the CEO of BP Southern Africa (BPSA) a position she has held since September 2017. She most recently served as UK Retail Operations Director for BP. Prior to this she was the Chief Financial Officer of BPSA. Prior to joining BPSA, Priscillah was the Executive Director of Finance at the Airports Company of South Africa (ACSA). She has held senior management roles in a number of large companies. These include Ernst & Young where she was a Tax Director, Eskom Holdings Limited where she held various roles in Finance, Tax and General Management. She also served as a Non-Executive Director at ACSA. 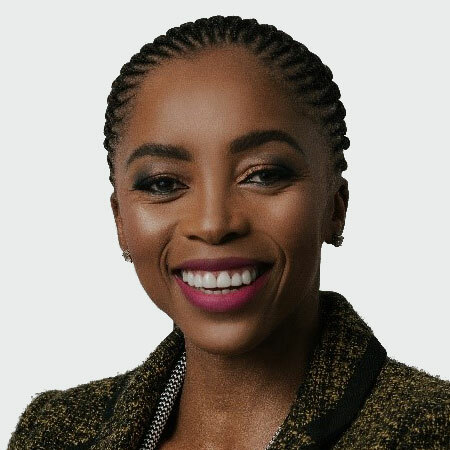 Priscillah was appointed to the Vodacom Group Board in December 2014. 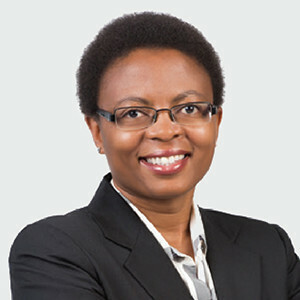 Phuti Mahanyele-Dabengwa is the Executive Chairperson of Sigma Capital. Phuti is the former CEO of Shanduka Group and prior to that, she was the Head of the Project Finance South Africa business unit at the Development Bank of Southern Africa. Phuti is a former Vice President of Fieldstone, an international firm specialising in the financing of infrastructure assets and currently an independent non-executive director on the boards of Comair Goldfields and Discovery Insure. She is also a former director of Vodacom having served on the board from May 2009 to September 2011. Phuti was re-appointed to the Vodacom Group Board in January 2019. 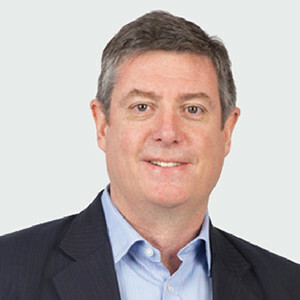 John is the Vodafone CFO for Africa, Middle East and Asia Pacific region. He joined Vodafone in December 1992 and has held a number of senior executive positions in Vodafone including that of group technology financial director, interim CFO of Vodafone India and Vodafone plc group internal audit director. He was appointed to the Vodacom Group Board in September 2012. 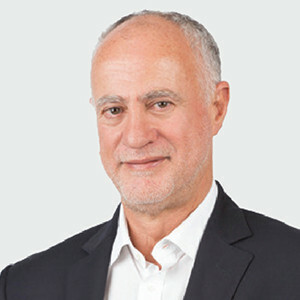 Michael Joseph is currently chairman of Kenya Airways, a position he has held since October 2016. He is also a non-executive director on the boards of Vodacom Mozambique, MFS Africa and Safaricom Limited. 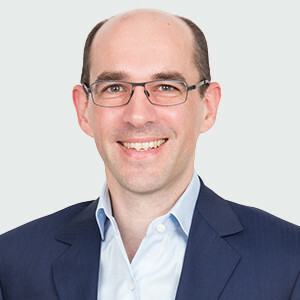 Michael was most recently (October 2017) employed by Vodafone Group Services Limited as the director of mobile money and was responsible for leading the strategic growth and development of the successful M-Pesa proposition across the Vodafone footprint. Michael was one of the first World Bank Fellows, appointed in March 2011 to advise governments, regulators and other institutions on Mobile Money and other ICT initiatives. Michael’s most recent appointment in April 2017 is non-executive director of MFS Africa, a leading Pan-African Fintech company. Previously, Michael was the founding CEO of Safaricom Limited, steering the company from a subscriber base of less than 18 000 in 2000 to over 17 million subscribers at his retirement in November 2010 making it the most successful company in East Africa. This phenomenal growth straddling nearly a decade was notable for the launch of many innovative products and services and he was behind the launch of the highly successful launch and phenomenal growth of M-Pesa and its related services. He has extensive international experience in company start-ups, the implementation and operation of large wireless and wire-line networks. He is also a keen conservationist and serves as chairman of Lewa Wildlife Conservancy, a leading conservancy in Northern Kenya. He was appointed to the Vodacom Group Board in May 2009. 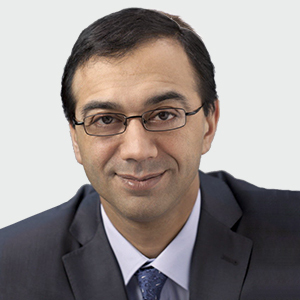 Vivek Badrinath joined Vodafone and the Executive Committee as CEO of AMAP in October 2016. He is responsible for Vodafone’s operations in the Vodacom Group, India, Australia, Egypt, Ghana, Kenya, New Zealand and Turkey. Prior to that, he was the Deputy Chief Executive at the international hospitality group AccorHotels where he was responsible for marketing, digital solutions, distribution and information systems. He was previously Deputy Chief Executive with Orange and has a long career in telecommunications and technology. Prior roles include Executive Director responsible for Orange's Business Services division, leadership of Orange's global networks and operators division and Chief Technology Officer for Orange's mobile activities. Vivek was appointed to the Vodacom Group Board in December 2016. 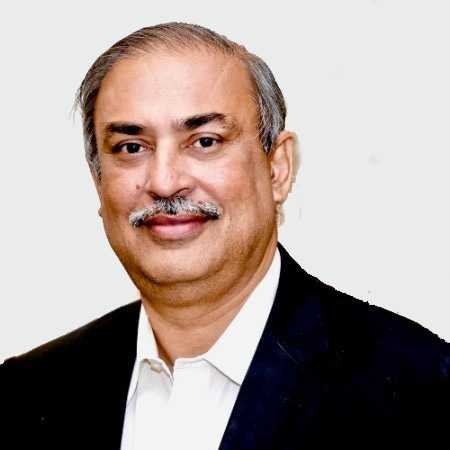 Mr Sunil Sood is a former FMCG executive who has served in various roles in India, Africa and South East Asia was a former CEO of Pepsico in Bangladesh, and began his telecom journey with Vodafone in 2000 when he joined Hutch in Delhi. Over the years he has held a number of senior executive positions including COO of Vodafone India before taking over as CEO in April 2015. Sunil is also chairman of British Business Group Mumbai and chairman of the Cellular Operators Association in India. Sunil was appointed to the Vodacom Group Board in July 2018. 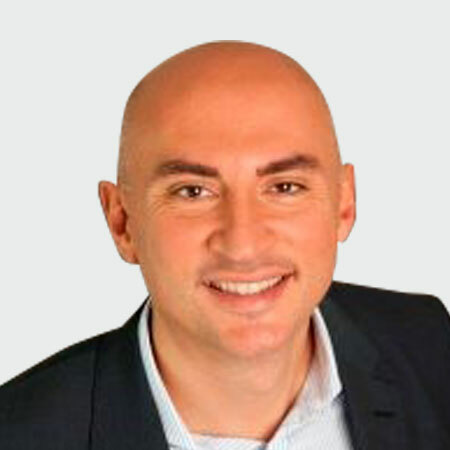 Thomas is the regional finance director for the AMAP (Africa, Middle East and Asia Pacific) region for Vodafone having joined the Vodafone Group via Mannesmann Mobilfunk in Germany in 1998. 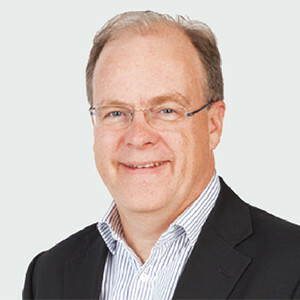 Since then he has held various senior finance executive roles at Vodafone, more recently as the CFO for Vodafone India (2013 to 2018) and that of CFO of Vodafone Ireland (2010 – 2013). Thomas was appointed to the Vodacom Group Board in January 2019. 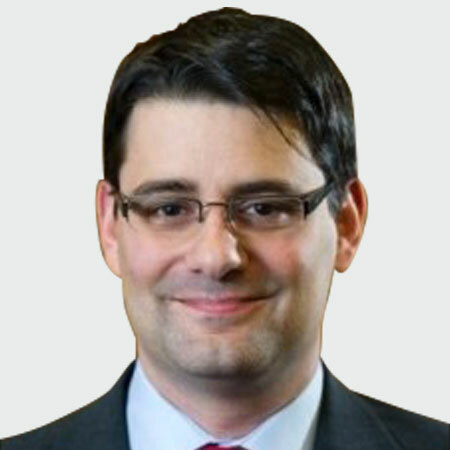 Francesco Bianco joined Vodafone Italy in 2000 and has held a number of senior executive roles in human resources in Europe for Vodafone. In June 2018 he was appointed as HR Director for the AMAP region (Africa, Middle East and Asia Pacific). Francesco was appointed to the Vodacom Group Board as an alternate director in January 2019. Regularly monitor the application of the Group's remuneration policy to ensure it is appropriate, fair and reasonable from both an internal business perspective, as well as an external market perspective. Sakumzi (Saki) Macozoma is a prominent businessman in South Africa. He is the chairman of Safika Holdings and Tshipi é Ntle and Ntsimbintle Mining and a director at Volkswagen South Africa. Saki was a former chairman of Liberty Life Holdings and deputy chairman of the Standard Bank Group. He is the past president of Business Leadership South Africa. Saki was a former managing director of Transnet, former chairman of the MTN Group and the Parliamentary Portfolio Committee for Communications. In 2012 he was recognised for his work in civil society where Unisa bestowed on him the Calabash award for his fight against oppression during the apartheid regime. The Calabash award is one of the highest honours that could be bestowed on an individual by Unisa. Saki was appointed to the Vodacom Group Board in July 2017.
the Organisation for Economic Cooperation and Development's recommendations on corruption. The Group's Audit, Risk and Compliance Committee ('ARC Committee') operates within a Board approved mandate and terms of reference. In line with the Companies Act of 2008, as amended, the members of the Committee were appointed at the annual general meeting that was held on Tuesday 18 July 2017. Monitoring the effectiveness of the processes to create awareness and develop an understanding of relevant legislation and regulation to ensure compliance by management.